Hey, he may be ‘slow’ at playing the guitar, but at least he’s now got a hell of a fast car! 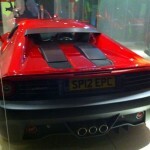 Blues and rock guitarist Eric Clapton has recently taken, or in any case will soon take, delivery of his new Ferrari SP12 EPC. No clue what that is? There’s no shame in that, as it’s not in Ferrari’s brochures and you’re not going to be able to get one either, even if you did have the £3,000,000 that was spent on it. That’s because Clapton had it custom built. It’s a one-off. 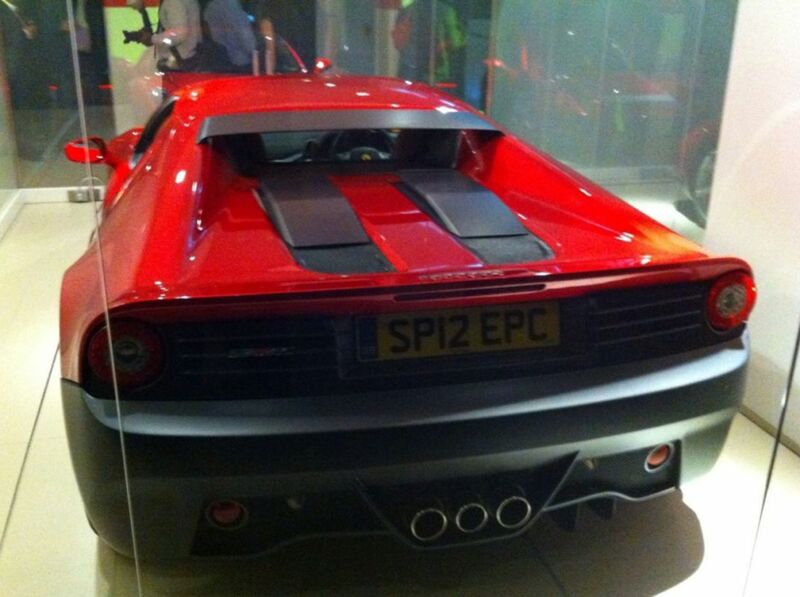 Underneath it’s beautiful hand-made bodywork the SP12 EPC is ‘simply’ a 458 Italia. 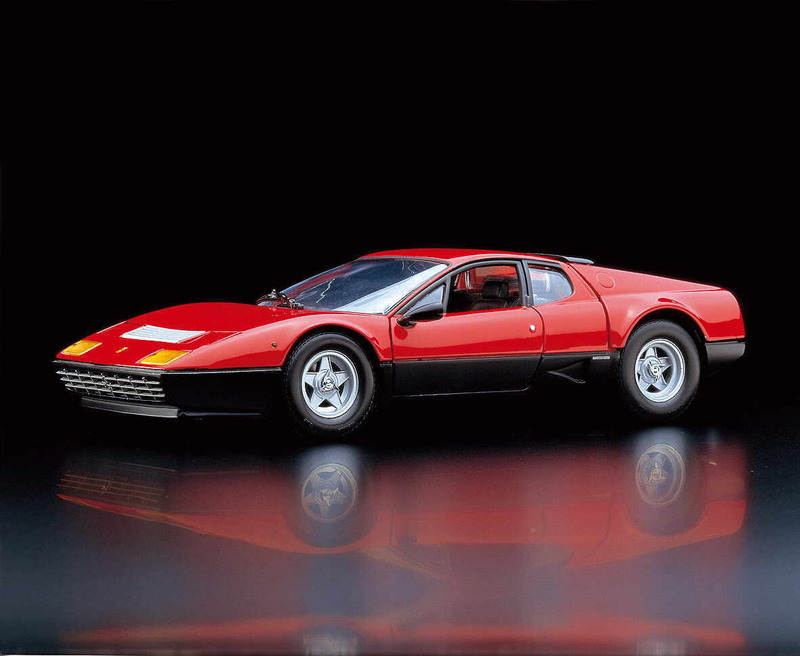 Quite clearly inspiration was taken from the 512 BB (Berlinetta Boxer), that came out in 1976 as an update of the 365 GT4 BB. So what exactly do these two cars have in common then? Well, first off there’s the black trim running across the lower side of car’s body. Also quite obvious are the silver-coloured gills between the headlights, the small black roof spoiler and the two black bulges above the engine space. Strangely enough the SP12 EPC has single taillights, whereas the 512 BB has double ones, and lacks a pair of brilliantly retro yellow pop-up headlights. 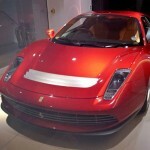 Instead it has the headlights from a Ferrari Enzo. There are also more significant differences with the SP12 EPC’s source of inspiration though, like the fact that 929 (and not just 1) 512 BB’s were produced and that that one had a V12 engine. 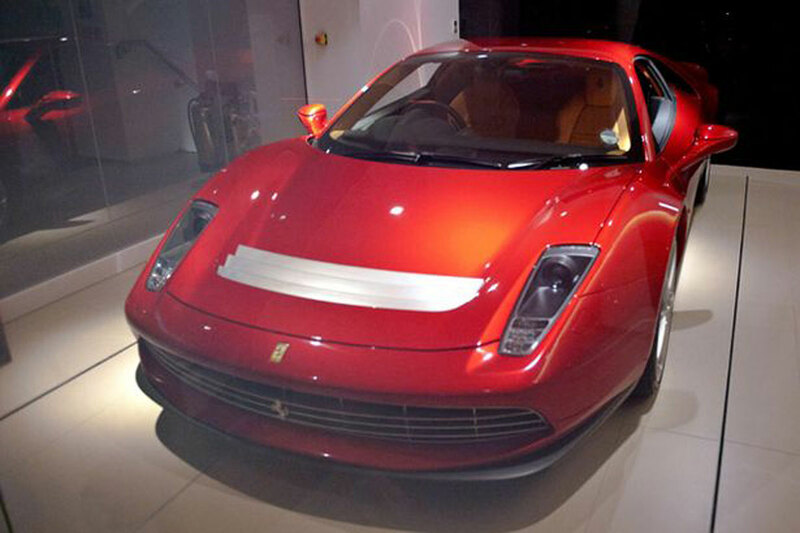 Clapton’s wheeled piece of extravagance simply has the ‘oh-so measly’ V8 from the 458 production model. If they haven’t tickled the engine in any way that means only about 570 prancing ponies. No wonder they call him ‘Slowhand’. Anyway, the engine may just be a little disappointment for its new owner, because originally it seemed the car was going to get a V12, just like it’s inspiration. But its looks more than make up for that! 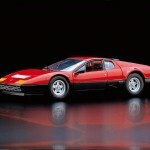 This entry was posted in News and Views and tagged BB, car, EPC, Eric Clapton, Ferrari, Ferrari Enzo, LS, LV by The Flying Dutchman. Bookmark the permalink.